Join us this evening at 7pm for the launch of Mark Lavorato's new novel, Serafim & Claire, a story of art and audacity set in Montreal in the 20's, published by House of Anansi Press. 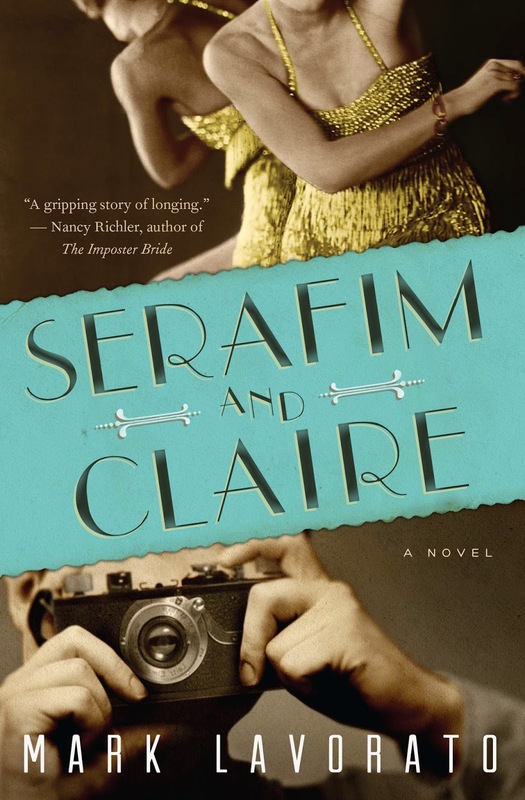 Serafim and Claire is the beautiful, moving, and compulsively readable story of two dreamers whose worlds become forever connected ... Serafim and Claire is the unforgettable story of two idealistic yet flawed dreamers being drawn together, and of the vibrant city and times in which they live. In lush and beautiful prose, Mark Lavorato brings an entire world vividly to life. 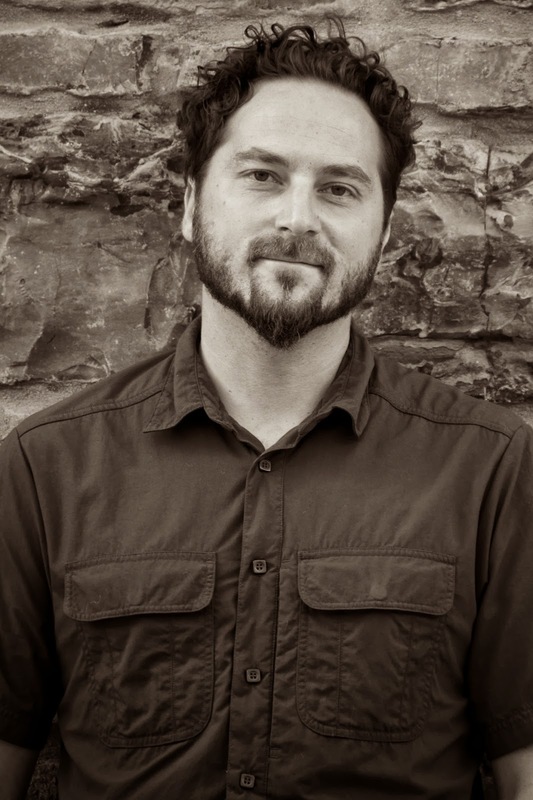 Mark Lavorato is the author of two novels, Veracity and Believing Cedric, and a collection of poems, Wayworn Wooden Floors, which was a finalist for the Raymond Souster Award. He lives in Montreal, Quebec.